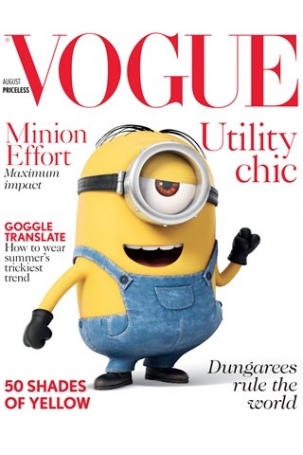 Model Cara Delevingne: Actress or Singer? 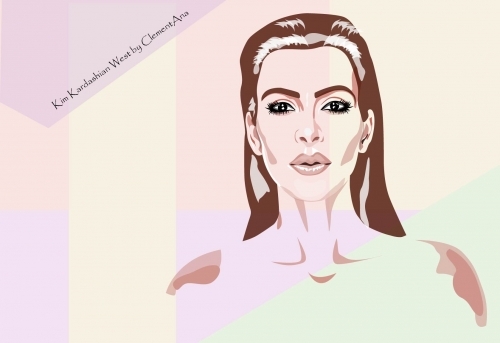 Happy Birthday Kim Kardashian West: Vector Illustration gift from ClementAna! Best Looks From The Cannes Film Festival vs Why Is The Festival Under Fire? The new face of the Topshop! !